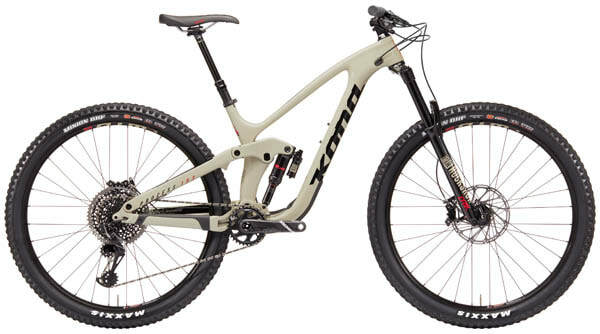 Grand Prize: KONA Bikes has generously donated a KONA Process 153 CR/DL 29er Carbon frame, size Medium, to help FAMB raise money for trails in the Flathead. Second Place Prize: Whitefish Mountain Resort has donated a 2019 WMR Bike Park Adult Season Pass. If the second place winner has already purchased a 2019 WMR Bike Park Pass, WMR will reimburse that purchase. Stay tuned as we add more rad prizes!! Drawing Date: TBD after a Thursday Night Race League at Whitefish Mountain Resort in July. Winners do not need to be present to win. FAMB board members, employees, and their spouses are not eligible.